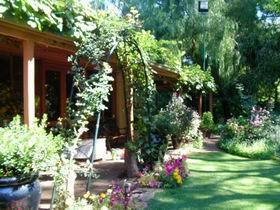 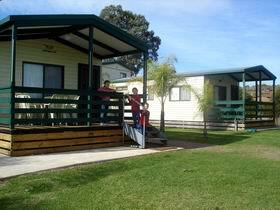 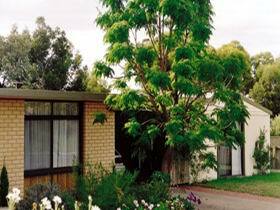 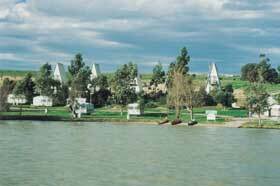 Murray Bridge’s Avoca Dell Caravan Park is your little piece of riverside paradise for your next holiday. 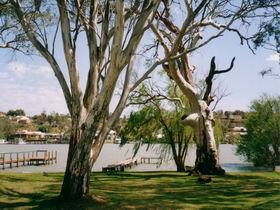 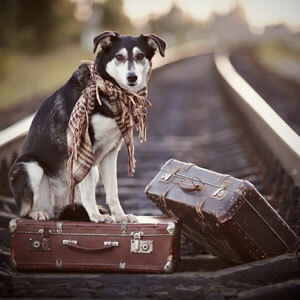 Under new management, the pet friendly park offers a range of accommodation options for families, singles and couples looking to escape to the tranquility of the banks of the River Murray. 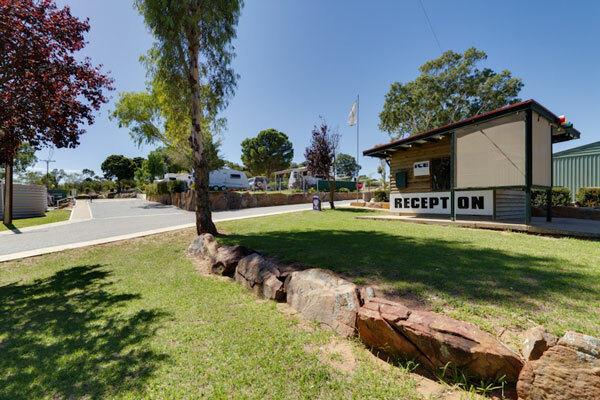 With everything from the three bedroom villa, to superior, deluxe and standard caravans, as well as power and unpowered caravan and camping sites, there is something to suit every taste and budget. 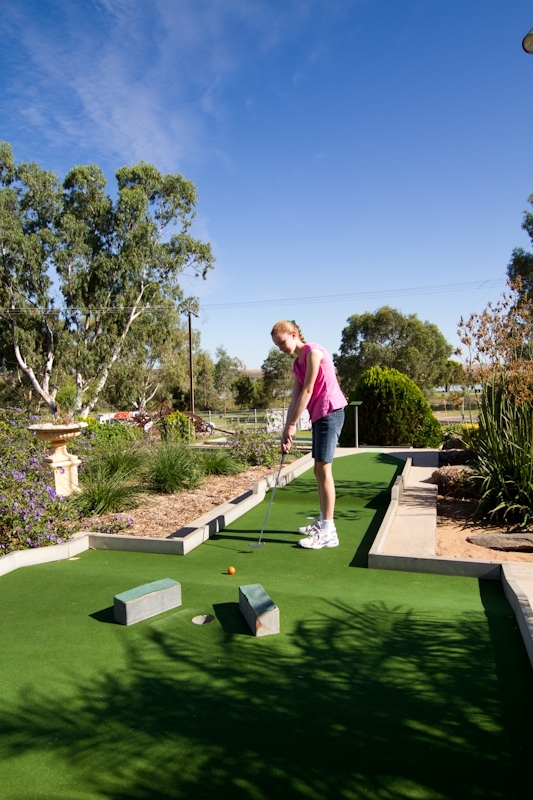 You can even try your luck, and test your skill and patience, with our on-site 18 hole mini golf course, which is always popular with guests young and old. 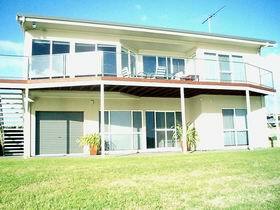 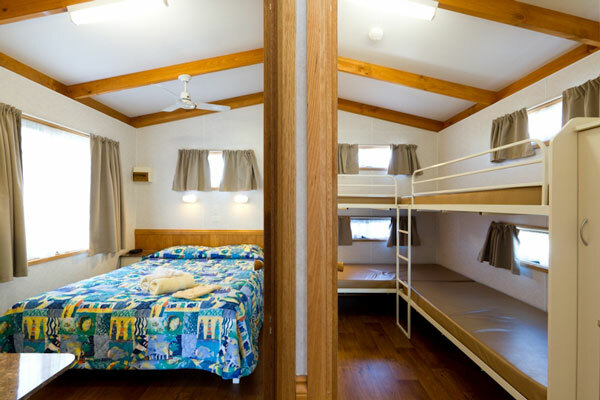 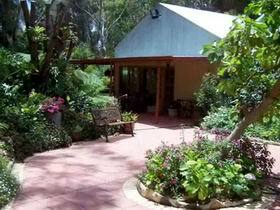 Once you’ve finished, you might like to relax in our recreation room or make use of the undercover barbecue area, adjacent boat ramp or children’s playground. 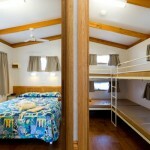 With an on-site coin operated laundry for your convenience, you really can stay for as long or as little as you like. 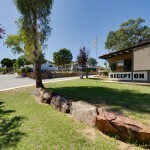 Place Categories: Stay in Murraylands, Lakes & Coorong.Place Tags: boat ramp, caravan park, mini golf, Murray Bridge, pet friendly and river murray.